Both the sad events of the Tiananmen Massacre in China and the Hillsborough Stadium stampede in English happened in 1989. Both involved the loss of many lives, the former far more than the latter. But the major difference, as demonstrated by what transpired this week, is that while the truth of the Hillsborough tragedy has been uncovered by a 396-page report by an independent panel revealing that a police cover-up had taken place which had intended to shift the blame to the victims themselves, the truth of the Tienanmen is still hidden. 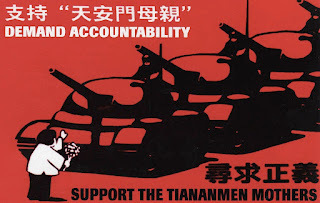 The victory of the Liverpool families is, of course, largely the outcome of their courage to persist in the fight for justice, but such courage has also been demonstrated by the families of the students who were killed, and the admirable effort of the group called the Tiananmen Mothers is an excellent example. However, while in Britain the families have the rights and freedom to make the fight and the means and channels in the system for them to do so, in China any such attempts are forcefully suppressed. And the outcome is that, the victims of the Hillsborough have now been, as Sunderland manager Martin O'Neill said, "totally and utterly vindicated". 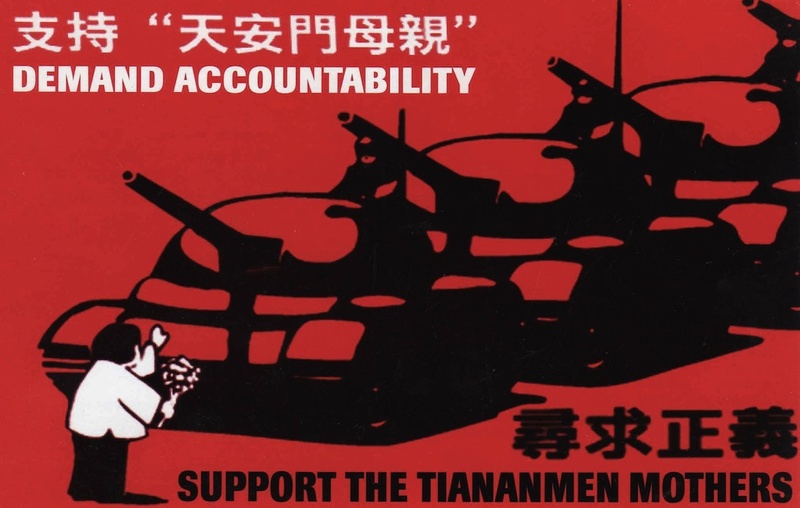 The Tienanmen victims and their families, on the other hand, may have to wait until the fall of the Communist Party for their names to be cleared. But I am totally convinced that, the day will come when, like the Liverpool families, the Tiananmen mothers will be vindicated.